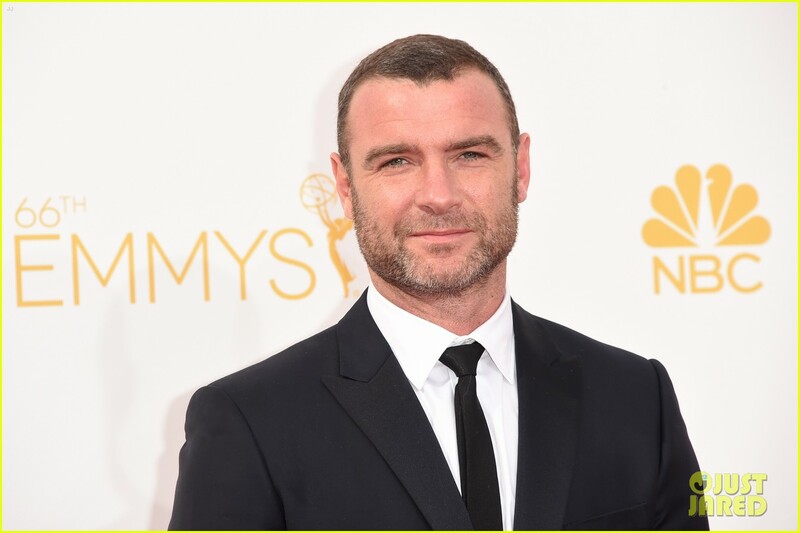 Liev Schreiber is a Hollywood actor, voice actor, and filmmaker. He rose to fame in the 90s and early 2000s for his performance in the highly successful horror movie franchise Scream, as well as other films like Phantoms (1998) and The Sum of All Fears (2002). More recently, he has featured in successful films like The Omen (2006), X-Men Origins: Wolverine (2009), Salt (2010), Spotlight (2015) and several others. Also a stage actor, Schreiber has featured in numerous Broadway productions. He won a Tony Award in 2005 for his performance in the Pulitzer Prize-winning play Glengarry Glen Ross. He has equally recorded a number of roles on the small screen. He is the lead star of the crime drama series Ray Donovan (2013–present) and his portrayal of the show’s titular character has earned him 5 Golden Globe nominations as well as 3 Emmy Award nominations. The star was named Isaac Liev Schreiber at birth on October 4, 1967, in San Francisco, California. He grew up in Manhattan, New York where he had his early education at Friends Seminary. For college, Schreiber attended Hampshire College in Amherst, Massachusetts after which he bagged a masters degree at the Yale School of Drama. He equally studied at the Royal Academy of Dramatic Art in London. Schreiber originally aspired to be a screenwriter but he eventually switched to acting and began his acting career on stage before he started getting minor roles in Indie movies. The budding star got his breakthrough role in the highly successful horror film Scream (1996) starring as Cotton Weary, a role he also reprised in the film’s equally successful sequels Scream 2 (1997) and Scream 3 (2000). The talented actor was the lead star of the historical drama telefilm RKO 281 (1999) for which he was nominated for a Golden Globe and Emmy Award. Schreiber starred alongside Denzel Washington and Meryl Streep in The Manchurian Candidate (2004) and he also featured in the box-office hit horror film The Omen (2006). He marked his debut as a screenwriter and director in the comedy-drama biopic Everything Is Illuminated (2005). He also featured in the Broadway revival of the highly-acclaimed play Glengarry Glen Ross in 2005 and his performance earned him the Tony Award for Best Performance by a Featured Actor in a Play. The following year, he was called up to the Academy of Motion Picture Arts and Sciences (AMPAS). Schreiber played the mutant supervillain Victor Creed/Sabretooth in the superhero film X-Men Origins: Wolverine (2009) and recorded further film credits in The Last Days on Mars (2013), The Butler (2013), Spotlight (2015) and several others. He was the lead star of the 2016 biopic Chuck, in which he also served as co-producer and co-writer. Schreiber is also a prolific voiceover artist and has earned several accolades for his role as narrator on several TV documentaries. Liev Schreiber has remained consistent in his acting career since shooting into movie stardom in the 1990s. The talented actor has had his fair share of blockbuster movie roles and has attained the status of a bonafide Hollywood leading man. Thanks to his flourishing acting career and other bankable ventures, Schreiber has amassed a net worth of $16 million. This enviable sum is expected to get even higher in the near future as the multitalented Hollywood star explores the behind-the-scenes aspect of the business. See Also: Leonardo DiCaprio’s Relationship Through The Years – Who Has He Dated? Liev Schreiber has been in several high profile romantic involvements over the years. His most notable relationship yet was with English-born actress Naomi Watts. The duo started dating in the spring of 2005 and they remained together for a really long while. There were rumors at some point that the couple had actually tied the knot, but none of these was confirmed. Their relationship came to an end after 16 years as they announced their split on September 26, 2016. 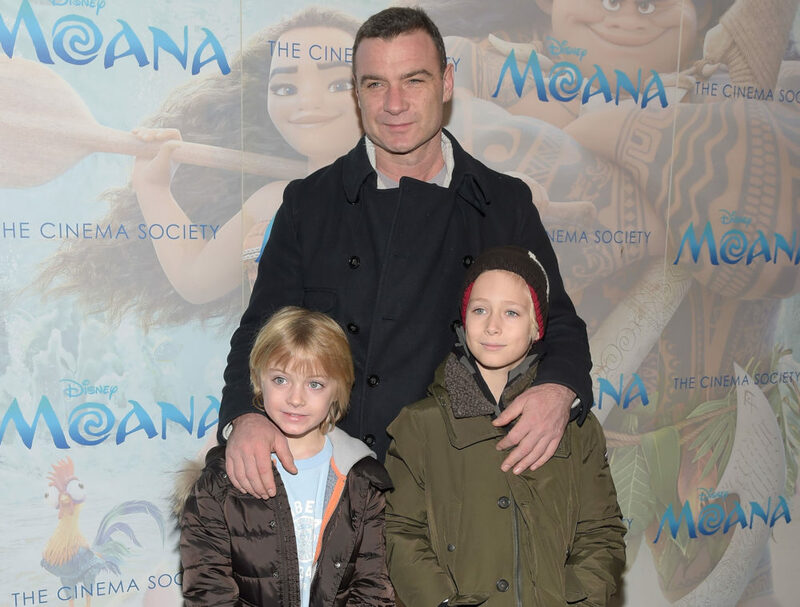 Liev Schreiber had 2 sons from his long-term romance with Naomi Watts. The couple welcomed their first son Alexander “Sasha” Pete in July 2007 in Los Angeles. Their second son Samuel “Sammy” Kai was born in December 2008 in New York City. In April 2010, the couple revealed their desire to have more children if they could be guaranteed that they would be female. However, that dream never came into fruition till they parted ways in late 2016. Liev Schreiber’s parents are Heather (née Milgram) and Tell Carroll Schreiber. When he was one year old, the family moved to Canada and settled in Winlaw, a small community in the British Columbia province. However, his parents’ marriage fell apart soon after they arrived in Canada and they eventually got divorced when he was 5 years of age. He was also the object of a fierce custody battle between his parents which his mother ultimately won. After the divorce, Schreiber and his mother moved to the United States and settled in the Lower East Side in Manhattan where he was raised. He has 4 half-brothers Pablo, Max, Charles, and Will and one half-sister. The most famous among his siblings is Pablo Schreiber who is also an Award-winning actor.